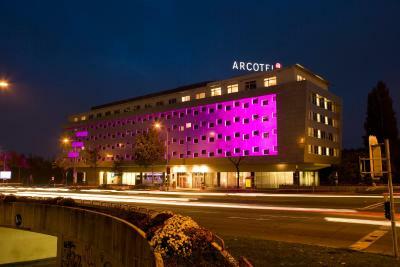 Lock in a great price for ARCOTEL Kaiserwasser Superior - rated 8.5 by recent guests. 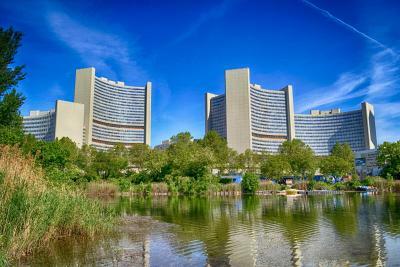 Hotel is just across the street to the Vienna International Centre (VIC), our meeting location. Breakfast was excellent and hotel staff very friendly and supportive. 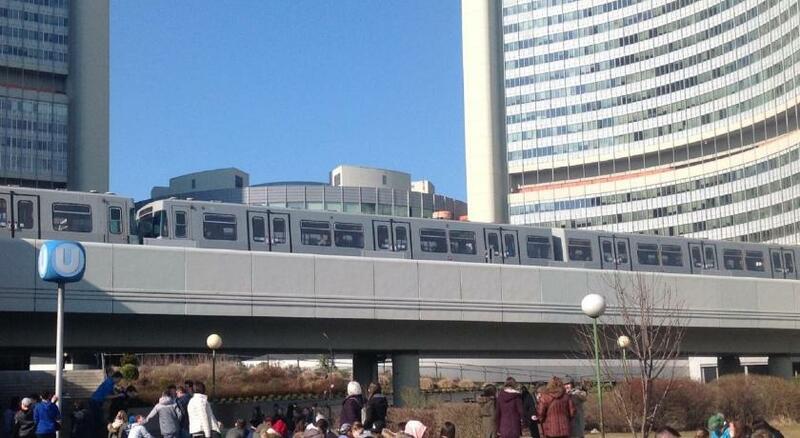 Metro station (U1) is very close, so you can reach other parts of the city (e.g. Prater, city centre, ZOO etc.) very easily. 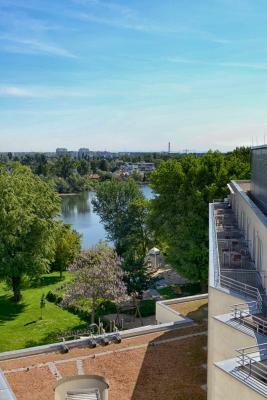 Hotel is also next to the park, lake and children playground (our son enjoyed it). 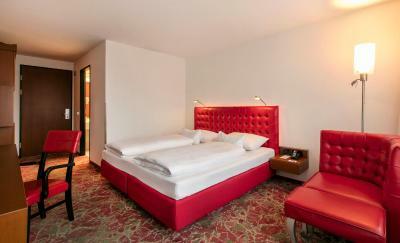 Room was big and bed was comfortable and silent. Wifi worked ok most of the time. 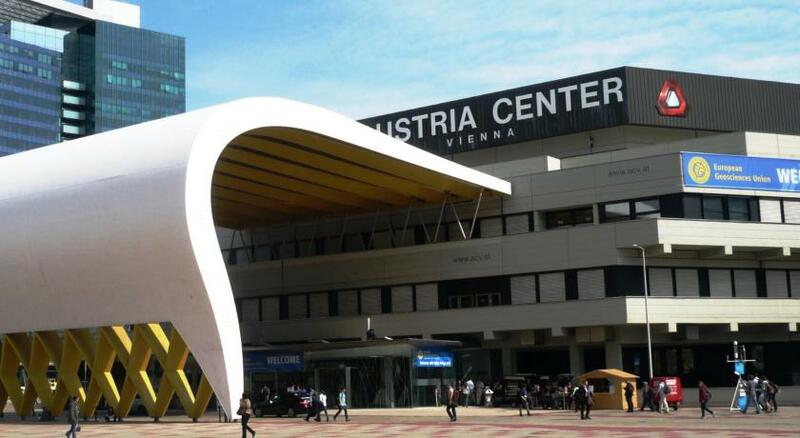 Walking distance to the Austria Viena Convention center and business area. Metro across the street to go to city center. 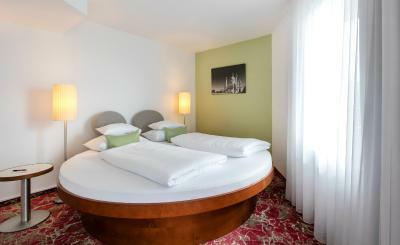 Very comfortable rooms, excellent and very tasty breakfast and dinner. The receptionist was a Russian guy and he was very friendly! The croissants were one of the best that i have tried. It was very easy to find, parking is available in the garage. Perfect location for business meetings in buildings across street. Quiet, clean. 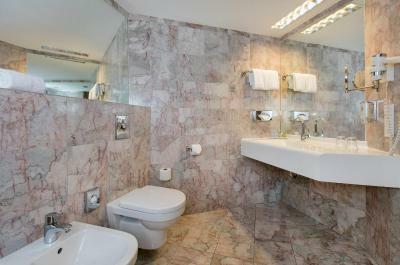 Boutique styling and cleanliness of the hotel. Location was good for my business. Facilities in the hotel were as I expected. 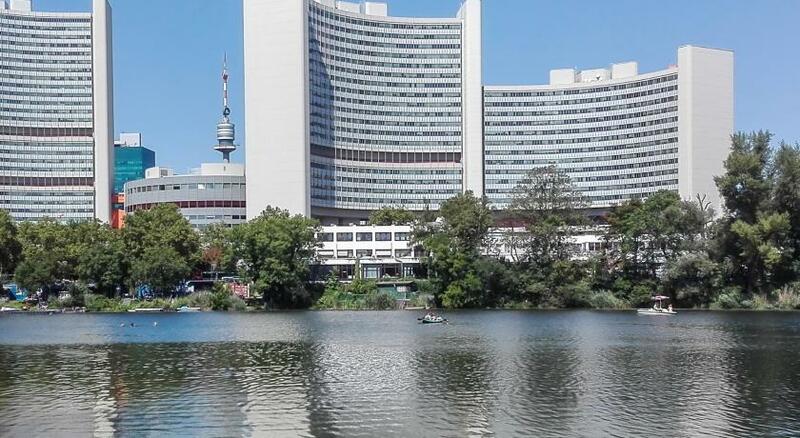 The 4-star superior ARCOTEL Kaiserwasser is located opposite Vienna’s United Nations headquarters and the Austria Center Vienna, next to the Kaiserwasser pond with a bathing jetty. Kaisermühlen Underground Station is just 100 yards away, and the city centre can be reached in a 10-minute ride. Free WiFi is available in all rooms. 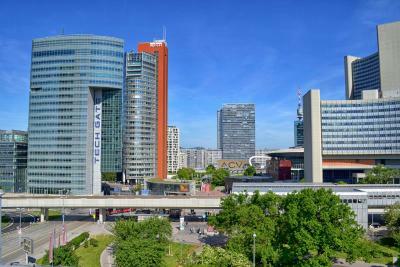 Rooms at ARCOTEL Kaiserwasser Superior offers views of the modern skyline of the DonauCity or the Kaiserwasser recreation area. 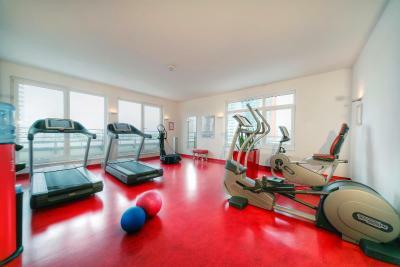 Decorated with a red and white colour pattern, they all come with cable TV channels and DVD players. 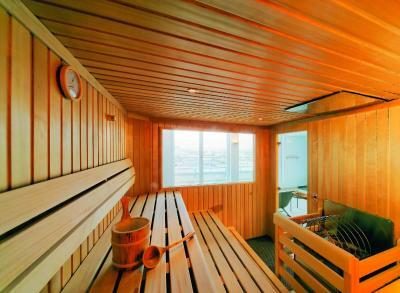 The Kaiserwasser ARCOTEL Superior features a modern gym with views of the Danube and the city centre, a sauna and a steam bath. 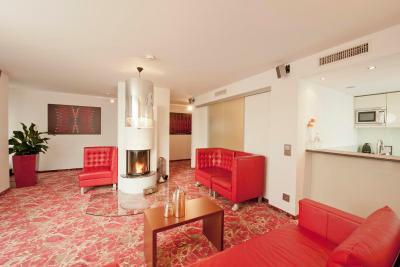 The restaurant serves typical Austrian specialities as well as vegan options. There is also an inviting bar on site. Private garage parking is available at a surcharge. The Vienna Airport Lines bus stops directly in front of the hotel. 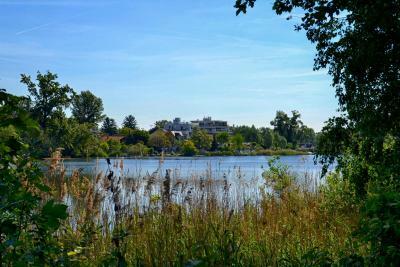 The Kaiserwasser recreation area is right outside the hotel and the Donauinsel recreation area is just a 5-minute walk away. 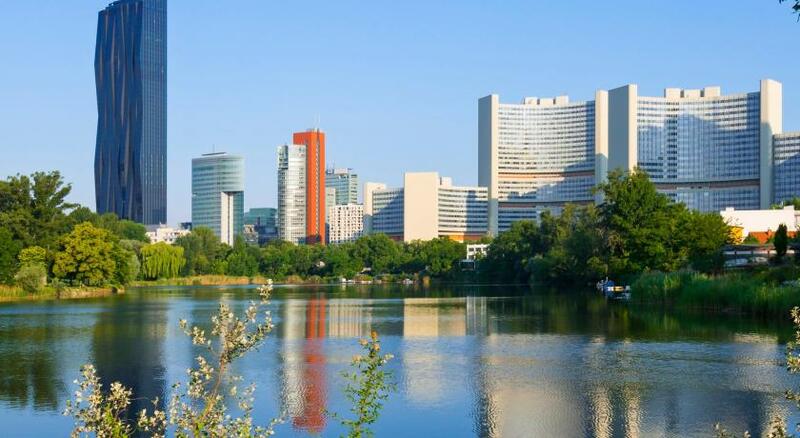 Within a 5-minute metro ride you can reach the large Donauzentrum shopping centre. You can also quickly reach the hotel via the Kagran exit of the A22 motorway. 22. 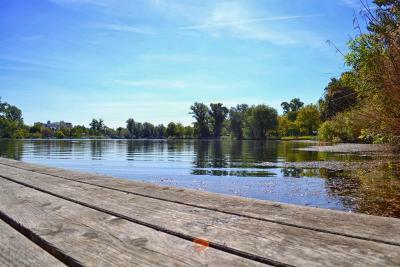 Donaustadt is a great choice for travellers interested in convenient public transport, sightseeing and history. ARCOTEL Kaiserwasser Superior has been welcoming Booking.com guests since 1 Jun 2007. 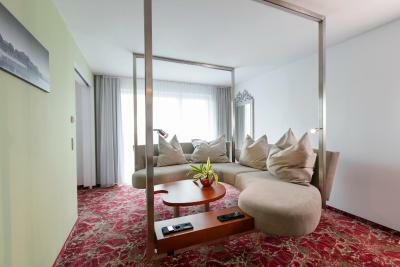 When would you like to stay at ARCOTEL Kaiserwasser Superior? 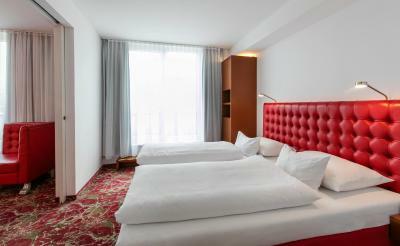 Air-conditioned rooms equipped with a comfortable leather chair, a big work desk, a flat-screen TV with cable channels and a DVD player. Free WiFi is available. 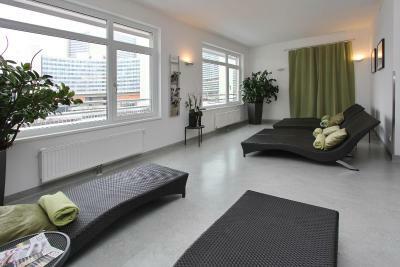 Private parking is possible on site (reservation is not needed) and costs EUR 24 per day. 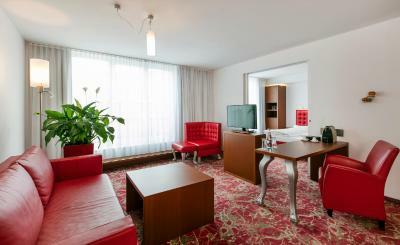 Air-conditioned rooms equipped with a leather chair, a flat-screen cable TV and a DVD player. They all come with a big work desk and some have a balcony (subject to availability). This air-conditioned suite featuring a leather sofa, a big work desk. 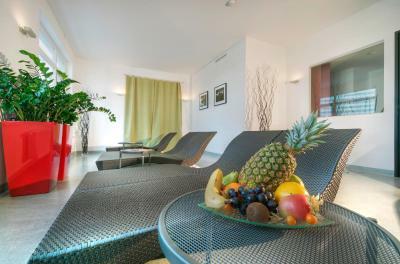 It comes with a flat-screen cable TV and some have a balcony (subject to availability). This family room has a DVD player, air conditioning and minibar. 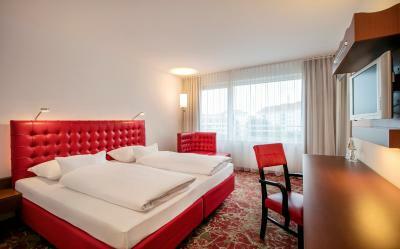 This superior room comes with a seating area with a flat-screen TV. 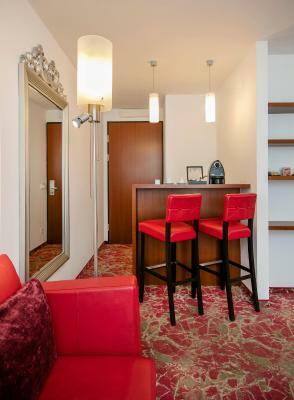 A minibar and a safe are available. Some of these units have a balcony (subject to availability). 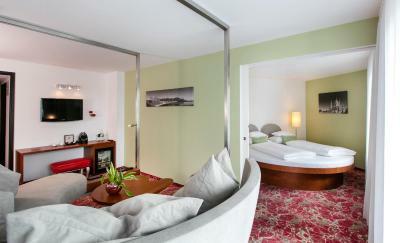 The ARCOTEL Kaiserwasser is situated opposite of the UNO City the historic city center of Vienna can be reached within a few minutes. 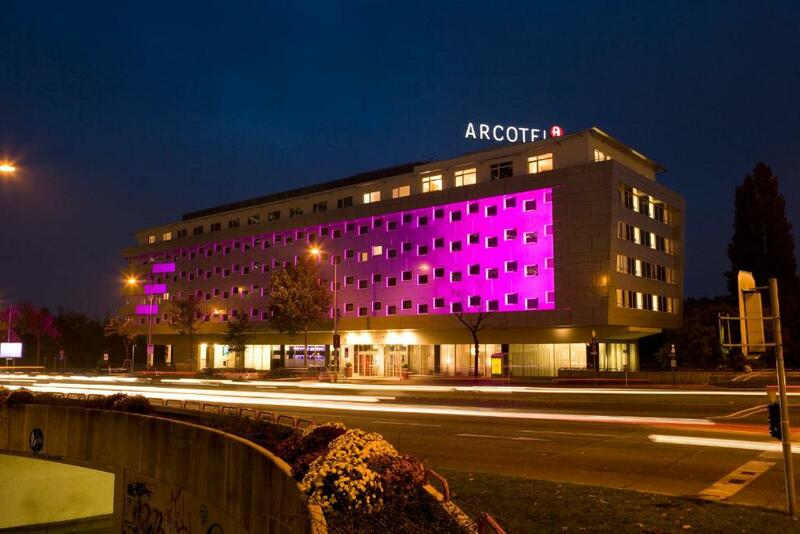 The modern 4-star-superior-hotel is the ideal location for your city trip in combination with outdoor activities, arts and culture, shopping and entertainment. 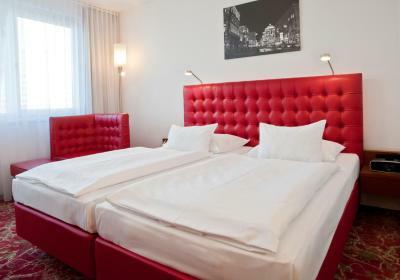 Hotel surroundings – This neighbourhood is a great choice for travellers interested in convenient public transport, sightseeing and history – Check location Great location - show map Guests loved walking around the neighbourhood! 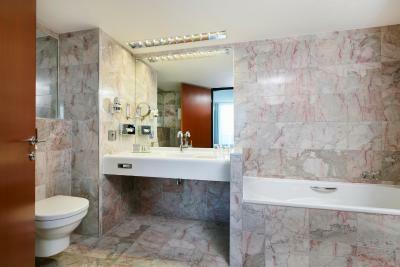 House rules ARCOTEL Kaiserwasser Superior takes special requests - add in the next step! ARCOTEL Kaiserwasser Superior accepts these cards and reserves the right to temporarily hold an amount prior to arrival. Nothing !! I was really disappointed! Breakfast could have been a tad better, no fish option, not a lot of vegetables, no toast. the wifi speed is very slow, there is no enough staff, you need to wait for some time for check-in, also the lift is slow, you need to wait for some time to take it. 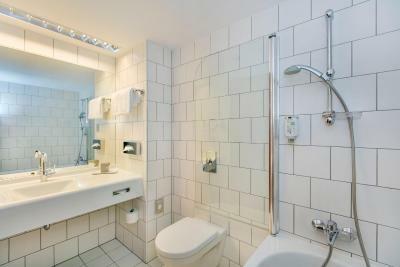 The room was not very clean and even water was not for free over 6 euros per 0,5l water :( soap wasnt in bathroom. Every place full of dust . Big disappointment is that room service had an extra cost of 10€ no matter what you ordered, and prices of the menu were high. No plug close to the bedroom working table. Cleaning of the room could have been a bit better.